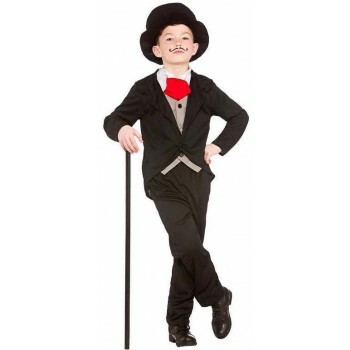 Elegance at its best, finding the right Boys Victorian Fancy Dress Ideas for your next All Hallows' Eve soirée will be a cinch this time around. 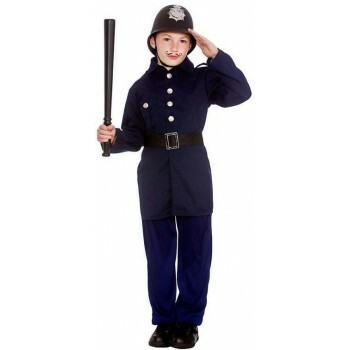 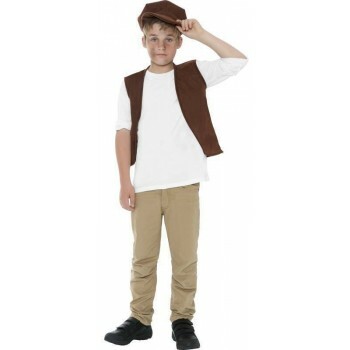 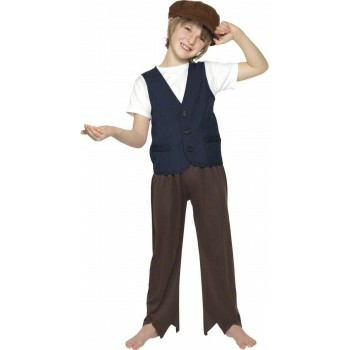 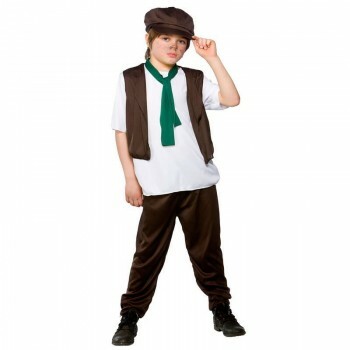 Featuring various types of fancy gear from head to toe, these Boys Victorian Fancy Dress Ideas are effortless and as well as very affordable. 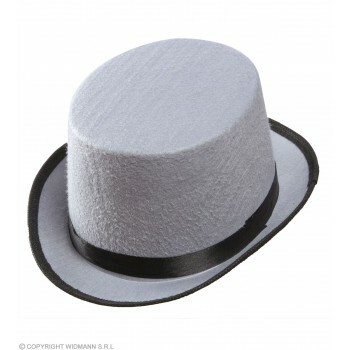 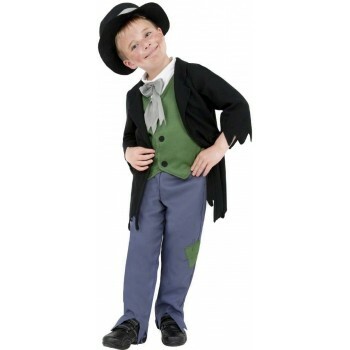 Your little gent will love to mix and match exquisite top hats and petticoats, or seamlessly attach vampire fangs for a spooky otherworldly effect. 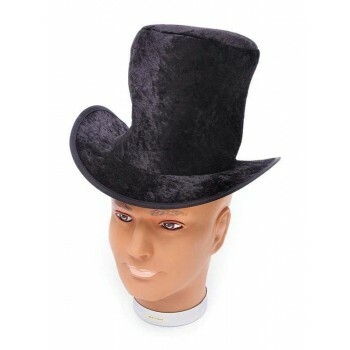 Drape your Old English fellow in some fancy velvet baroque, or silky satin black and burgundy colors for a dramatic goth look. 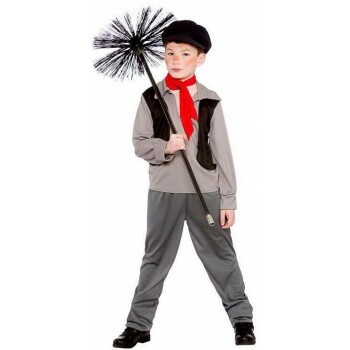 Some few choices of fancy footwear to add to this costume can be your everyday dress shoes, or you can go to the extreme and get a pair of pointy winkle pickers. 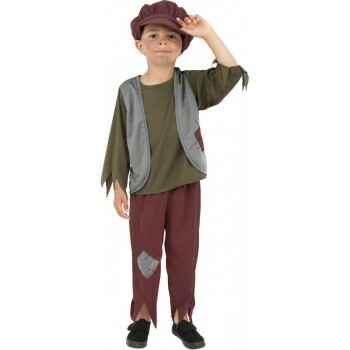 Don't forget to paint their faces to an eerie pallor as well as create sunken eyes to complete this awesomely timeless Halloween look.